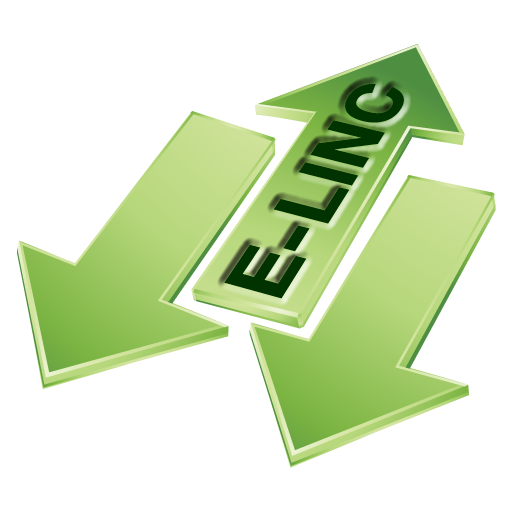 The EMACS E-LINC Application is a generic claims handing tool that allows Insurance work providers to send instant job offers directly to their approved repairers through the EMACS Bodyshop Manager and EMACS Business Manager software packages. Once connected E-LINC users will not only benefit from paperless offers, EMACS Bodyshop Manager and EMACS Business Manager software packages will automatically generate and transmit data on a timely basis providing seamless, automatic insurance work provider updates. This avoids EMACS users wasting time updating other manual data updating tools and also cuts down on phone calls from insurance companies requiring repair updates. Integrating with numerous data streams EMACS can receive offers and send updates to most large insurance companies. Please contact the EMACS team on 01924 463419 or your work provider(s) for more information and to see if EMACS can keep you connected.